Road networks are the most permanent of all urban elements, such that their growth may be used as a proxy for the level of urban development. Previous works have tried to model the growth mechanism of roads with assumptions that are mostly drawn from theoretical backgrounds. In this work, we employ a spatial nearest-neighbor routing scheme with directionality or bearing to create a model that is reminiscent of the actual local considerations on the ground. It is observed that the distribution of the perimeter and areas bounded by the simulated road network shows decaying power-law tails with scaling exponents or around -2.5 and -1.9, respectively, consistent with those obtained from the empirical distributions of Metro Manila cities. On the other hand, the circularity or the shape factor of these blocks show modal values near 0.6, representing polygonal structures in space. The simple model and the accompanying empirical comparisons add to the growing literature on self-organized urban growth, and may contribute towards a better understanding of cities and their behavior for efficient management or existing networks and sustainable planning of future expansions. M. Cirunay and R. Batac. 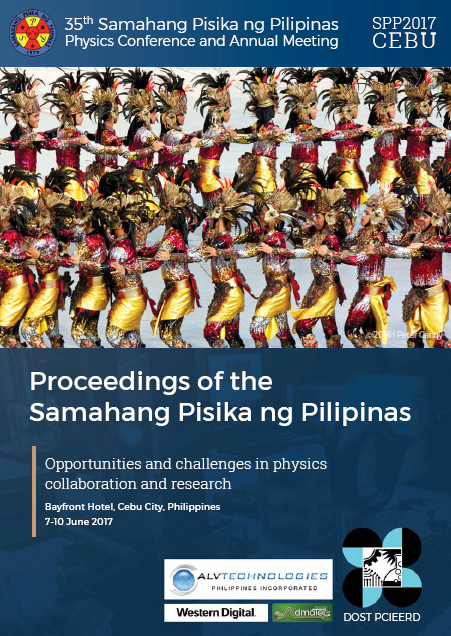 Modeling self-organized road network growth using nearest-neighbor routing rules with bearing, Proceedings of the Samahang Pisika ng Pilipinas 35, SPP-2017-1D-01 (2017). URL: https://paperview.spp-online.org/proceedings/article/view/18.